Society has been working toward this for years and this is finally the year that we most likely will see mainstream mobile apps and websites take the lead. Mobile has been the push for several years now, but as more and more individuals are using their mobile devices over any other device, it is time to consider joining the mainstream mobile world if you haven’t already. Analytics will provide the best opportunity to move to these mainstream mobile platforms as smoothly as possible. However Seshadri Krishan, co-founder of the Trip38 app, says that there are some challenges, such as the difference in performance between iOS and Android. Krishan stated that the front-end of these apps have changed and evolved quickly over the past few years, but the back-end aspects have definitely not kept up. Due to Facebook and Twitter, as well as others, offering their Insights and other analytics, it’s becoming easier to access this information. Google Analytics has been extremely beneficial in gathering information for a certain website, such as time spent on the webpage and other user activity. For Trip38, Krishan was able to put in a tracking code within the app in order to receive information much like Google Analytics. They are able to use this information to better connect and provide information to their users. Seeing which features are most popular will help them know which aspects need the most attention. Apps are the smoothest way to make that mainstream mobile transition. With mobile devices dominating society, there is no way to escape them. It is necessary to, at the very least, evaluate whether your company needs an app or not. 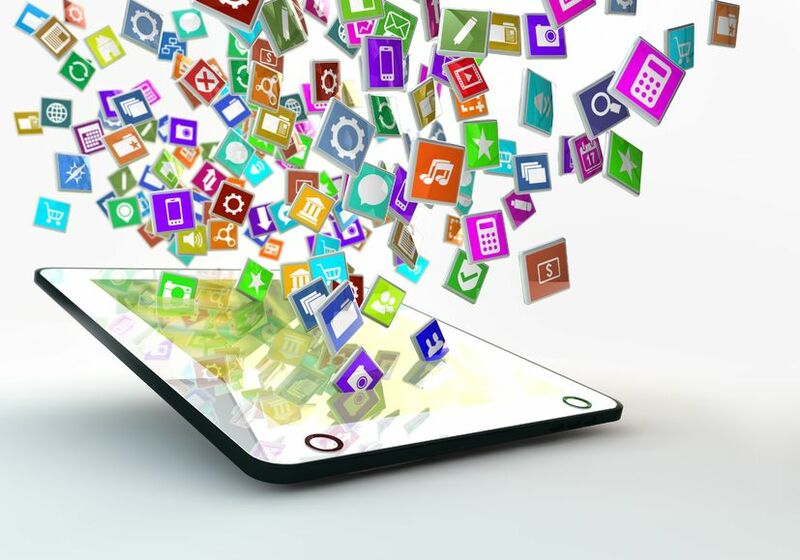 Contact Susan J. Campbell today to find out how we can help ease you into the mainstream mobile world, while managing the content for your website and app. This entry was posted in Mobile Content Marketing and tagged mainstream marketing, marketing, marketing strategies, Susan J. Campbell, target audience. Bookmark the permalink.